Identification: Similar to Hubner's Pero and Honest Pero, but usually slightly larger. 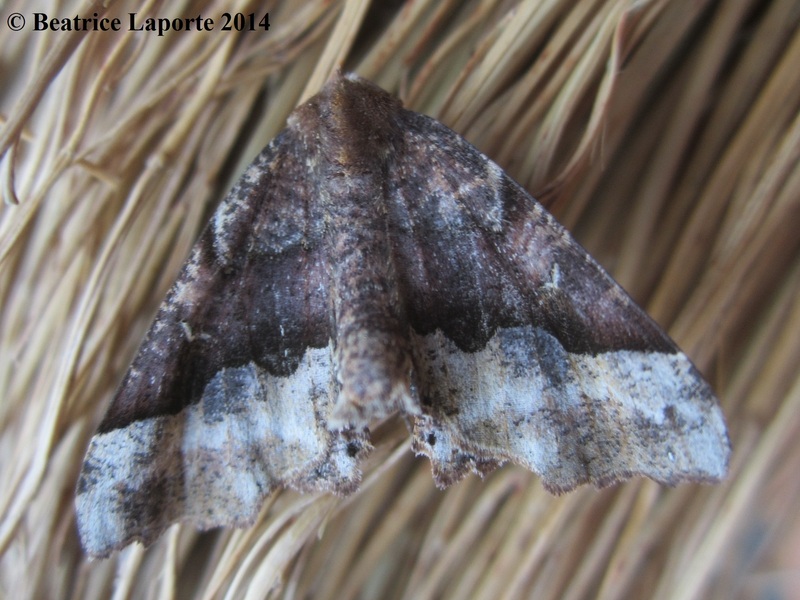 Forewing heavily mottled with black and brown. Caterpillar Hosts: Balsam fir, birches, larch, white pine, white spruce, and other trees.